Ever feel “grounded“? More importantly, ever feel “ungrounded“? What does that mean, exactly? Everyone says it, but have you ever stopped to think about what being grounded actually means? What does it consist of? Is it like possessing a super-special quality that only certain types of super-special people have? Is it more of an absence of something in particular… like our emotions!? We’ll talk all about it here and then discuss a simple exercise for achieving that ever-elusive grounded feeling. Lets start by talking about what being ungrounded does to us. Being ungrounded can send us into some pretty crazy states of mind: entitlement, jealousy, superiority, confusion, resentment, regret, blame, fury, rage, fear. So many things, people and situations in our lives can seemingly appear to throw us off-balance and into a mood that feels wrong, icky and upside down. What’s cool, though, is that it is actually the responsibility of each one of us to stand strong and remain grounded no matter what happens to us in our lives. To uncover what makes you feel ungrounded, it may be worth reflecting on this topic in your own life. For me it’s a lack of time for being alone (eg: reading, writing, and just thinking my own thoughts in general), excess noise, an over-packed schedule, and too little exercise. Begin by finding a comfortable position either standing, sitting or lying down. 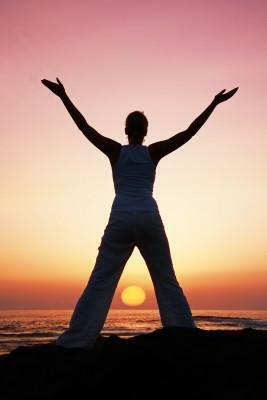 Take several deep, cleansing breaths… focusing on the flow of your breath as it goes in and out. 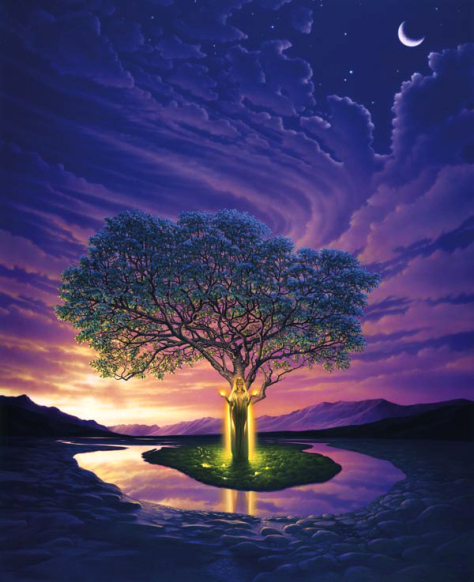 Imagine that your body is a tree… any type of tree you wish. 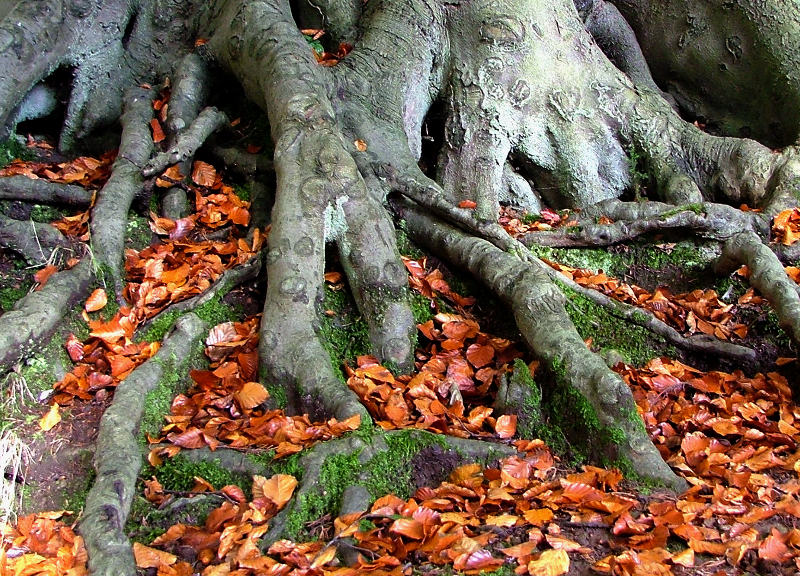 Once you can picture your body as a tree, imagine your tree growing roots deep into the ground. These roots can appear either as traditional tree roots or something different: a beam of colorful light, roots that sparkle with glitter and diamonds, watery and flowing roots… anything you wish. Reflections of the Earth’s beauty and power are evident all around us in every moment. Our planet has an incredibly grounding nature about it. Gardening, hiking, lying on the beach, swimming in the ocean, having a picnic, walking barefoot… all of these activities tune us in to the natural harmony that the Earth possesses. When we seek to feel grounded, we seek to tap in to the grounding nature of the Earth herself; and that nature is strongest at her core. 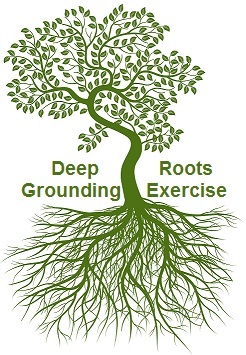 When we envision our roots reaching all the way to the Earth’s core, we achieve a connection with the planet that is seldom felt or acknowledged. 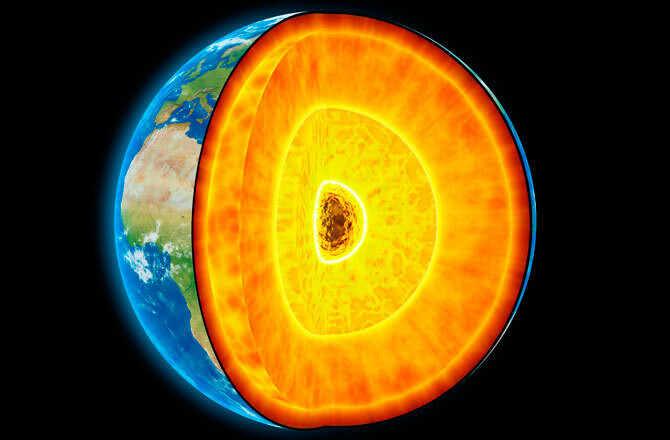 Now imagine your roots reaching all the way to the Earth’s core. It doesn’t have to take long to get down there. Simply imagine a cross section of the planet with you standing, sitting or lying on the surface. Imagine that your roots reach down to the core. This step may seem like overkill, but it actually is the difference between feeling sorta grounded and completely grounded. Also, the more you practice My Tree Has Roots, the faster and easier these steps become. Once you feel your roots have made a connection to the core, you can say, “I release fear,” or whatever it is you’d like to release. As you say this, picture the stress leaving your body through your roots. Feel the tension draining out of you. Saying a prayer for assistance in releasing emotions is also very helpful here. Tune in to your breathing and continue to repeat this mantra until you feel “done” or “clear.” The human body is a miraculous and intelligent presence. 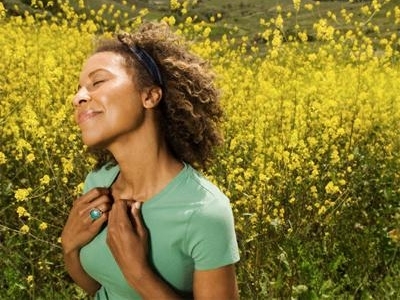 When your mind thinks or says something that you believe in, your body naturally follows suit. So… tell your body to release the stress and it will. 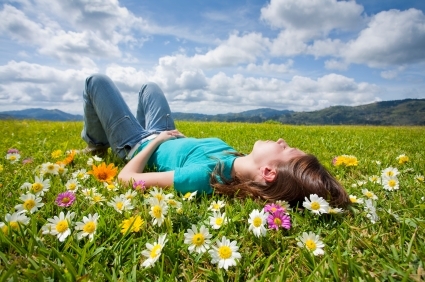 When we are free and clear of tension, stress and fear, we naturally live and mother from a more positive, productive place within ourselves. When we feel more “grounded,” we have the ability to be more mindful of our emotions; thereby enabling us to breeze by more of life’s pot holes and hurdles with grace.